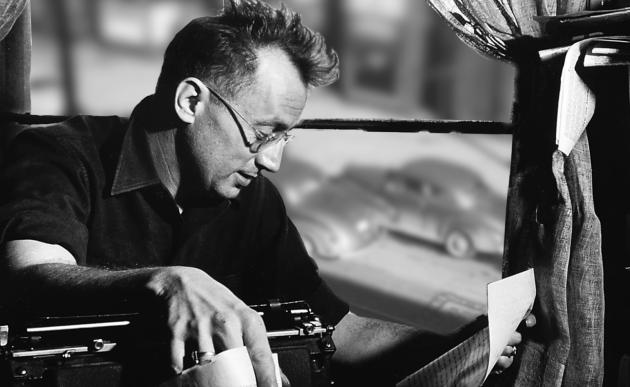 Happy birthday to Nelson Algren, one of Seven Stories's founding authors and patron saints. 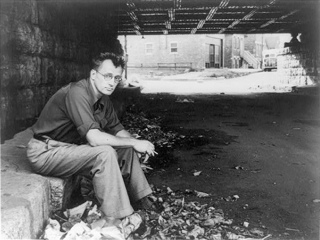 Algren was the first ever National Book Award winner, the one-time lover of Simone de Beauvoir, and an inspiration to artists as diverse as Kurt Vonnegut and Donald Barthelme, Studs Turkel and Lou Reed. 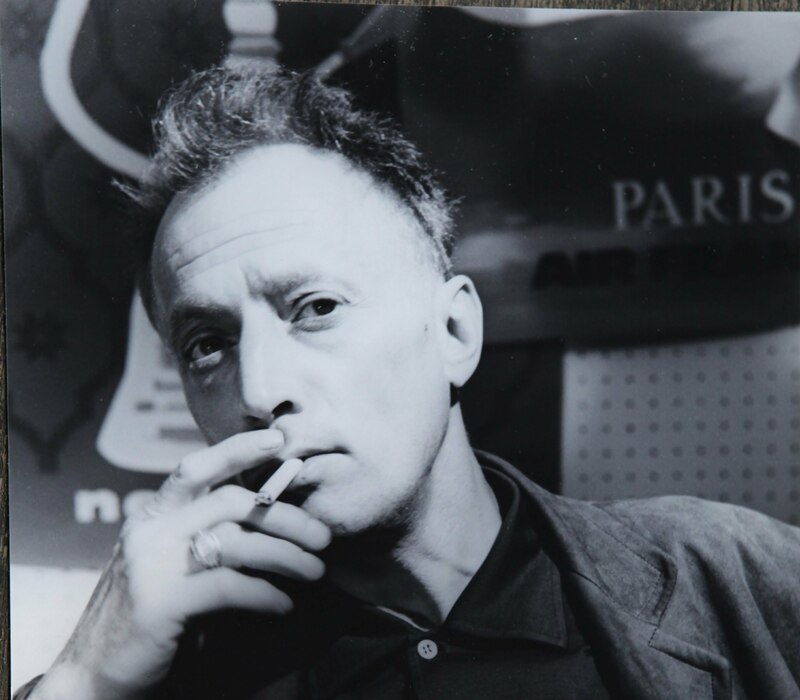 But Algren was much more than his accolades and could ever show, as the following excerpt from his Noncomformity: Writing on Writing will attest. Beginning with an epigraph from F. Scott Fitzgerald in his 'crack-up' years, Algren's essay is, in some ways, the opposite of inspiring. 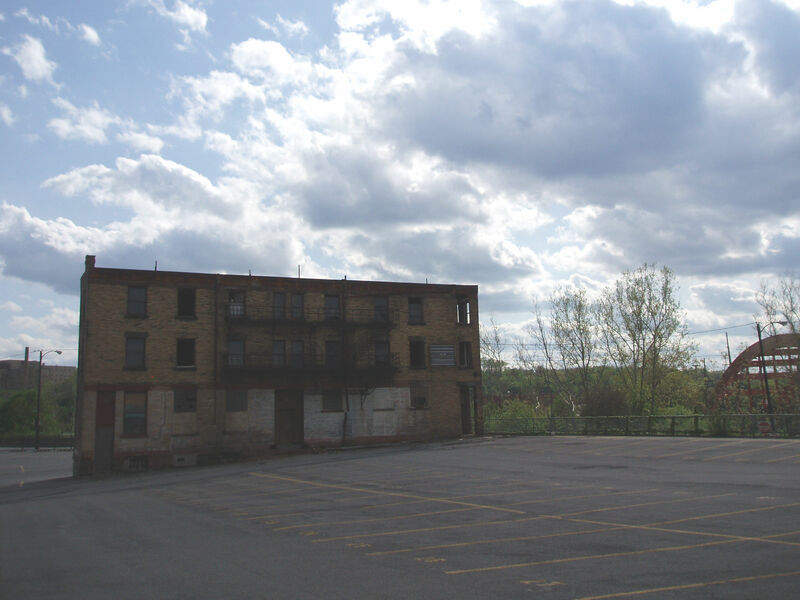 It is a look into the depths of the writer's motivation (hint: vindictiveness), and a hymn to all those who "live underground." 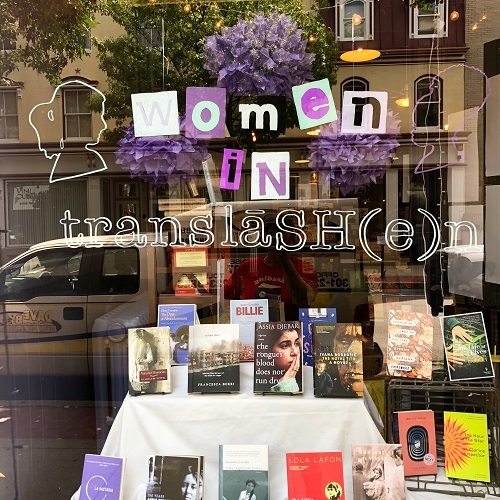 Perhaps enjoy is not the world—but we hope you'll find yourself moved and provoked by this lyrical and brilliant piece of writing on writing. Entrapment had made the day’s events, and my own life, seem like legitimate literary subjects. The characters in its pages were called Frank Mears, and Blackie Cavanaugh, and Little Lester, but when I read about them I felt I was reading about old friends. They were the kids I had played with in the abandoned lot behind my apartment in Williamsburg, Brooklyn, as a child; men I knocked around with on street corners, gyms, and bars; my old friend Bones, an alcoholic who looked after me when I became a bicycle messenger at seventeen, and then hung himself from a pipe running along the ceiling of his basement apartment.